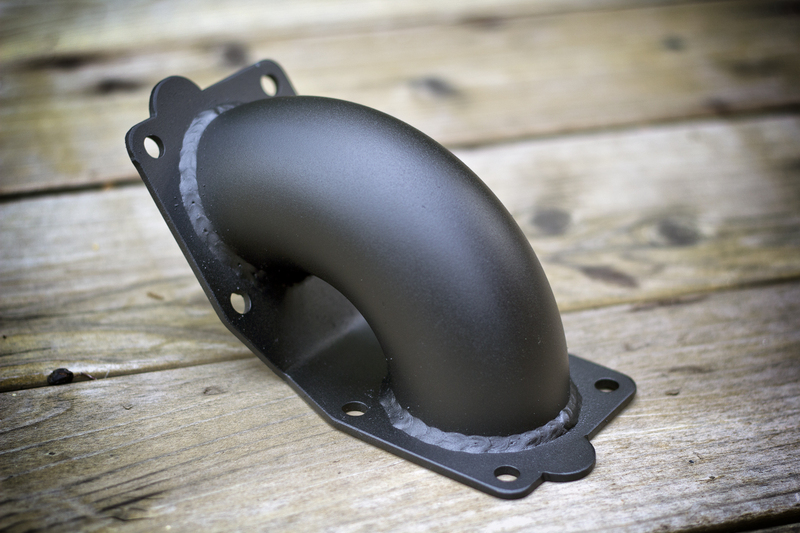 For Bus/Bug - This Throttle Body Reverser (TBR) uses the absolute tightest tubing possible and allows for clearance between the intake manifold and firewall on the VW Bus and VW Beetle. 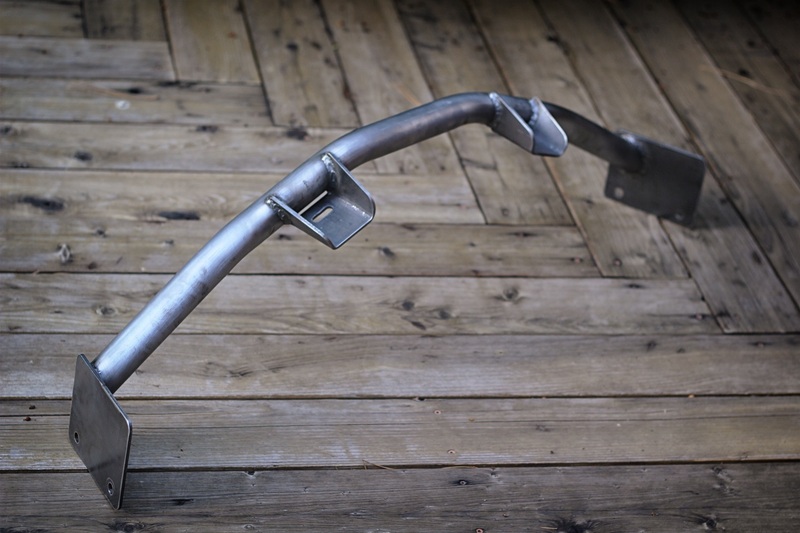 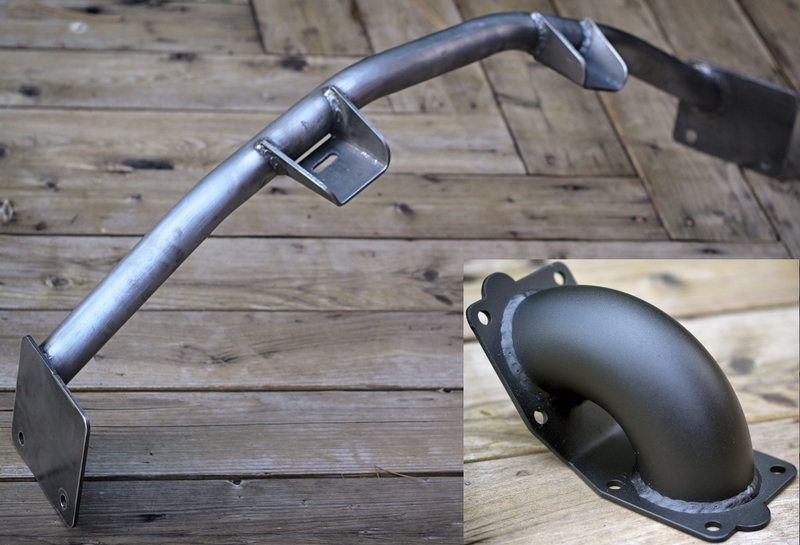 The factory Subaru throttle cable and bracket are used for an easy and clean installation. 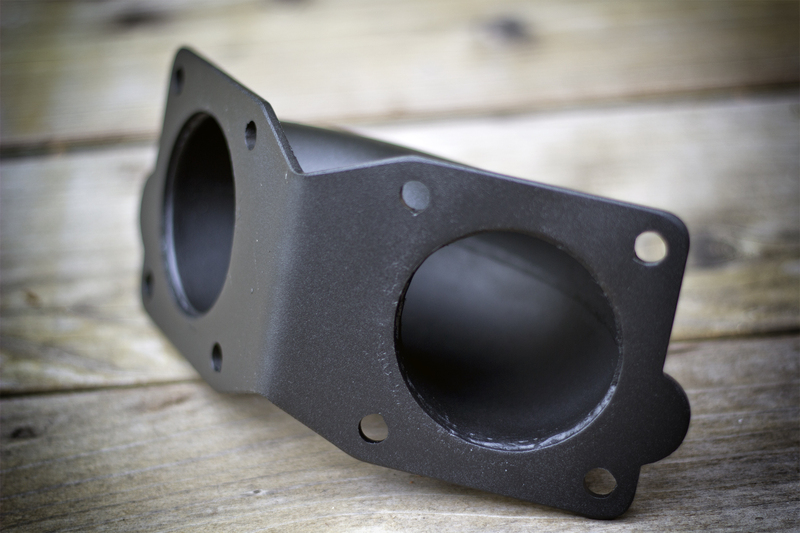 These are shipped in bare metal, but pictured is a TBR with a matte black powder coating to show how they look "finished".